Have questions about this product (ID: 2408)? Viola hook is an absolute must to complete the little details of your bathroom. 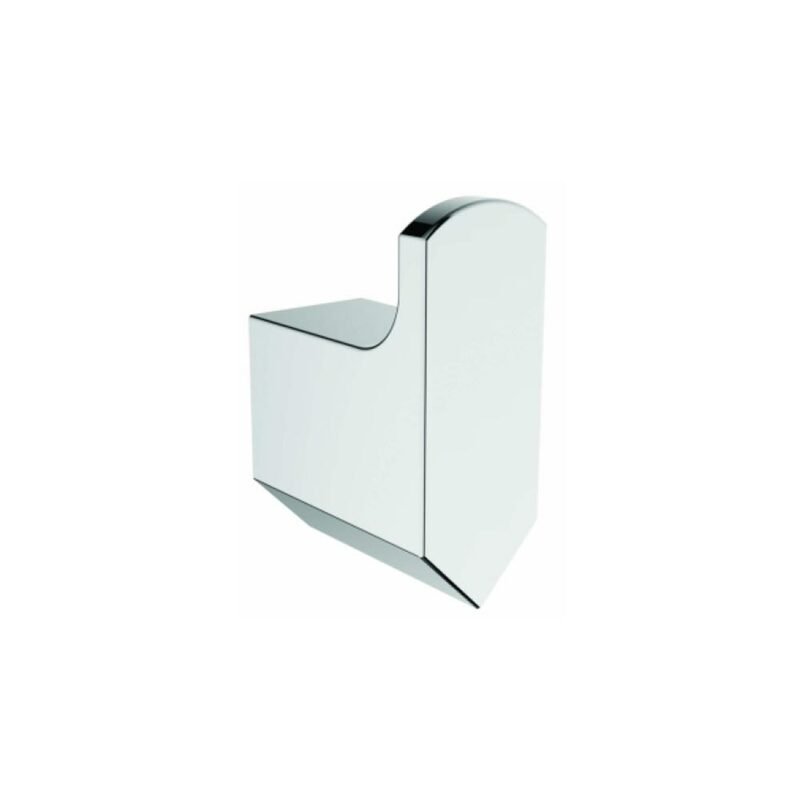 It has chrome finish, a rust resistant product . Its material is metal. It is mounted to the bathroom wall and it has one hook and a triangle shape. Its greatest ease is no assembly required. Viola hook is an absolute must to complete the little details of your bathroom. 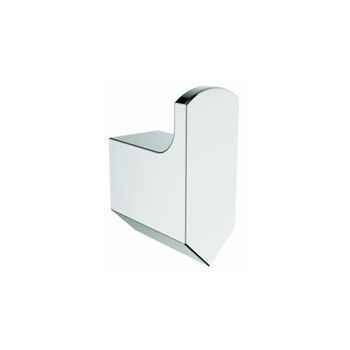 It has chrome finish, a rust resistant product . Its material is metal. It is mounted to the bathroom wall and it has one hook and a triangle shape. Viola hook doesn’t rust or anything. It is designed to complete the modern look of your bathroom. Its greatest ease is no assembly required.